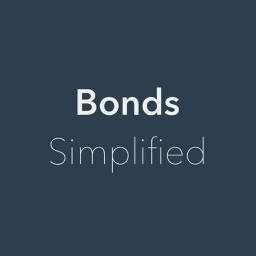 The ultimate all-in-ONE app for bonds! Bondata aggregates financial news, plots US treasury yield curves, browses Yahoo's Bond Center data and constructs portfolios for basic analytics. 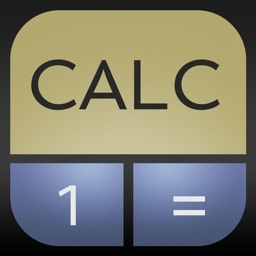 Includes a sophisticated bond calculator with a choice of common day count methods. 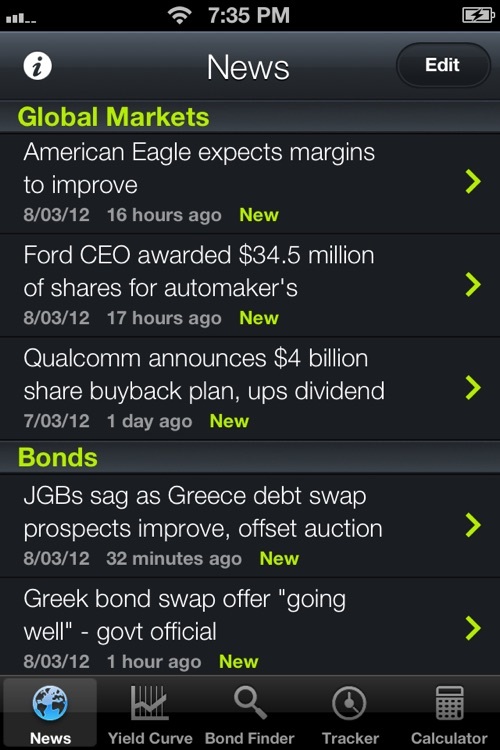 Pulls live financial news, including bond-related headlines, to keep you updated anywhere. Choose and rearrange between 13 RSS channels to customise your newsfeed. 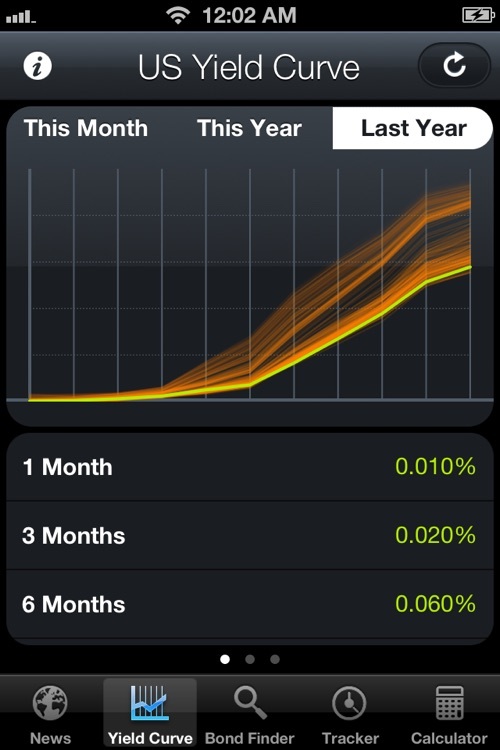 Access the latest US Treasury data and plot the current yield curve, right at your fingertips! See how the yield curve, real yield curve and Treasury bill rates has shifted over time. Rates are displayed nearby for immediate reference. 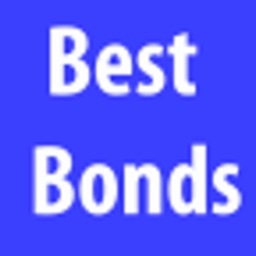 Powered by Yahoo's Bond Center data, browse through thousands of bond issues. 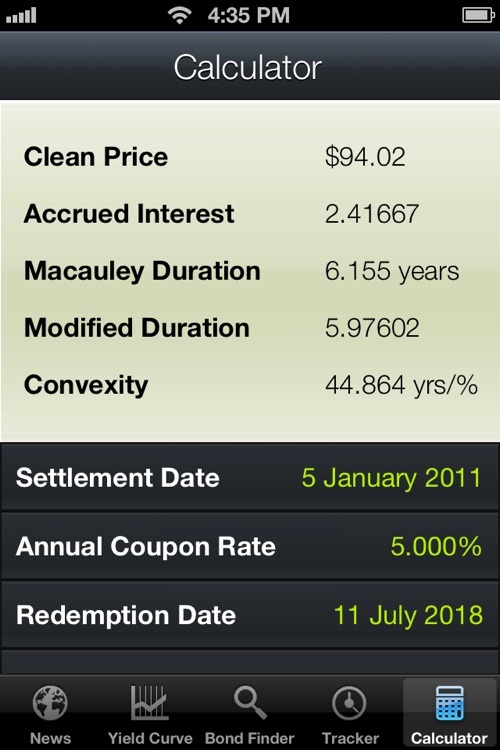 See more than standard features of price, yield to maturity, coupon rate; there's also Fitch ratings, coupon frequency, callable features, quantity available, and more! A native front-end, Bondata presents a superior interface to search and browse issues. User-friendlier and more efficient, there's no better bond browser out there. 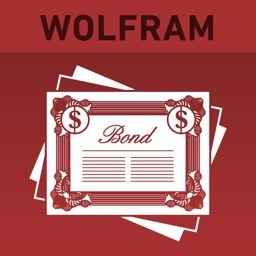 Save individual bond data for later use. 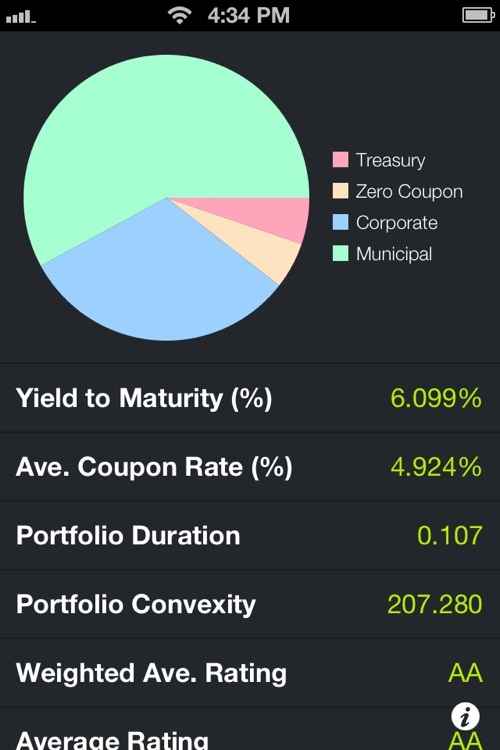 Construct portfolios and perform basic analytics; including portfolio Yield to Maturity (YTM), duration, convexity, composition, average ratings and more. 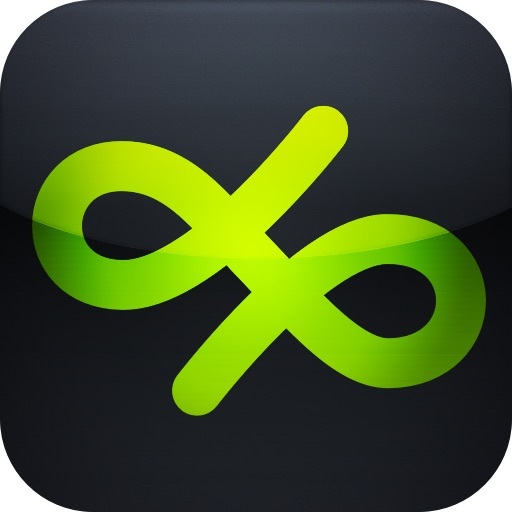 Simply the best mobile bond calculator anywhere. 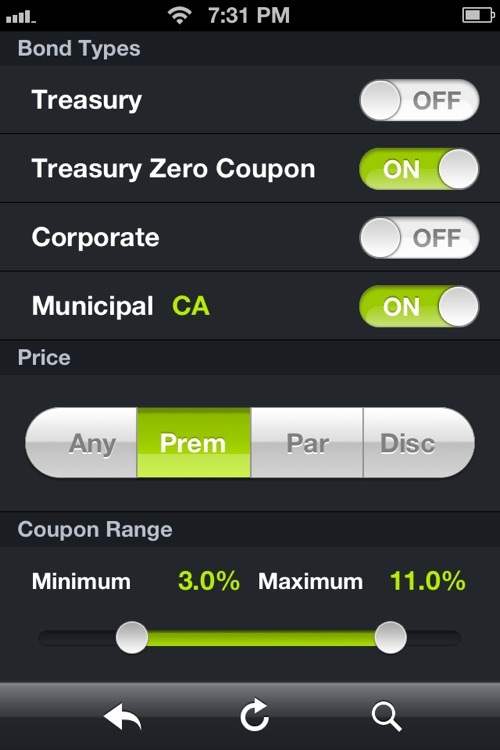 Calculate price, yield, accrued interest, Macauley duration, modified duration and convexity with just one tap. Easily switch between common day count methods and coupon frequencies. Please send any bug reports, feature requests and general enquiries to [email protected] I'll be happy to receive any app wish lists too. 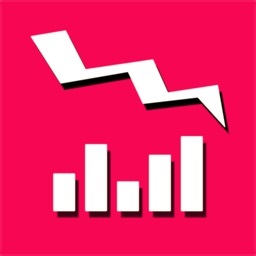 Lots of love made this the best app possible. Remember to write good reviews if you like it!